Have you seen the newly launched Oppo R17 phone? You need to lay your hand on any of the Oppo smartphones, they've been doing great with some of their previous flagship released. 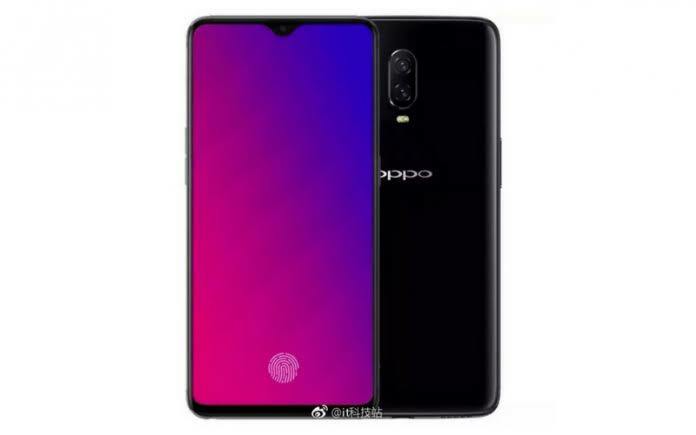 Oppo Find X was release some months ago and not far from it release they came with another flagship with similar features to Find X. If you notice all the flagships produce so far have similar physical look, R17 has actually confirm that but most funny that it looks like iPhone X. It seems all upcoming flagship will be taking after iPhone X, the previous post revealed that Motorola P30 is also having the same resemblance as iPhone X so we don't have to get confused with the appearance. Oppo R17 is another nice phone with notch function, it offers a 6.4-inch 2280x1080 display, Snapdragon 670 processor, 8GB of RAM, and 128GB of built-in storage. There's a 3500mAh battery in there, too, along with a fingerprint reader that's built into the display near the bottom. We've not seen the best of Oppo devices as they promise coming with more flagships to compete with other smartphones in the market. If you're planning to buy any phone, Oppo devices is cool for you.